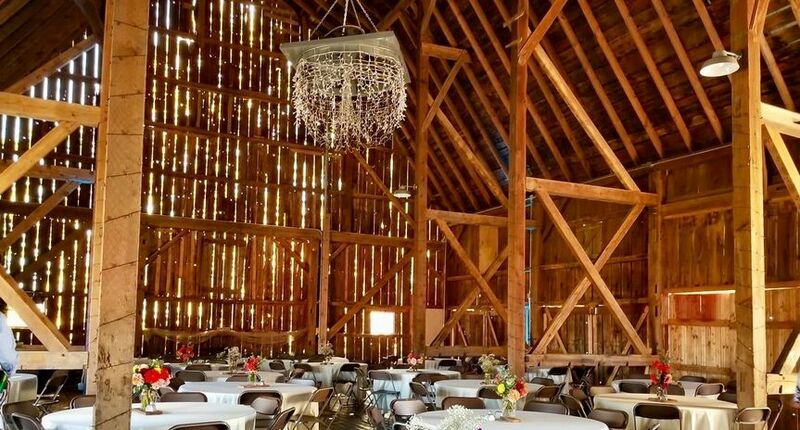 A charming, century old barn restored to it's original beauty to provide the perfect setting for your wedding day. 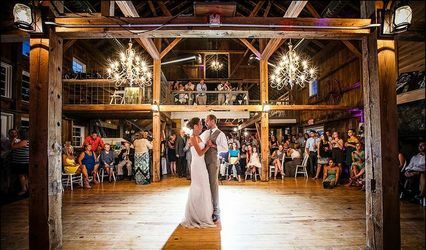 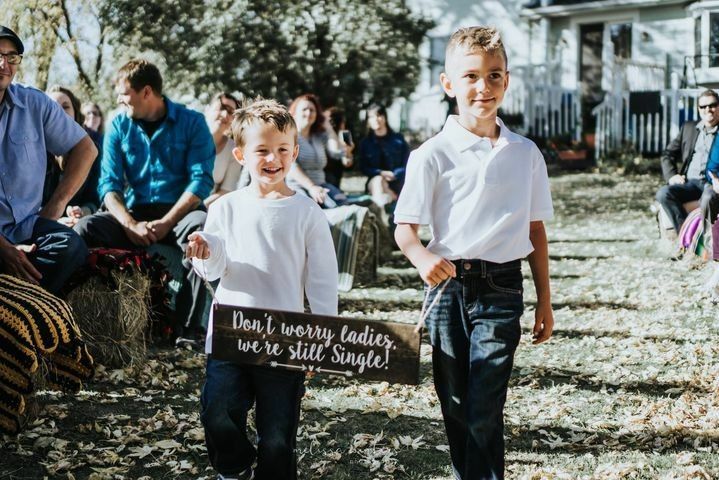 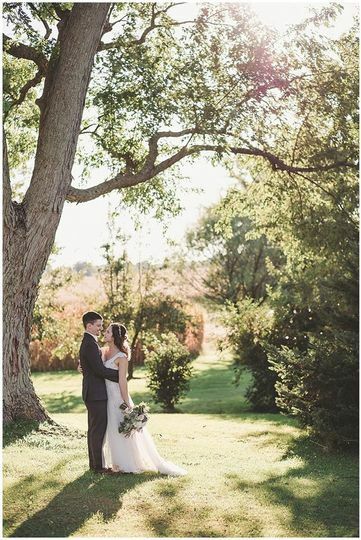 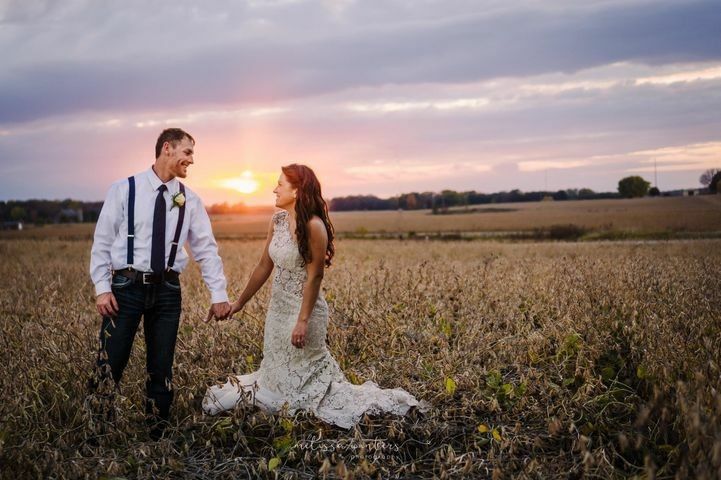 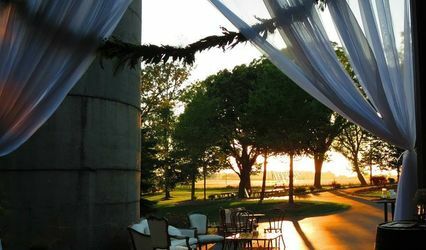 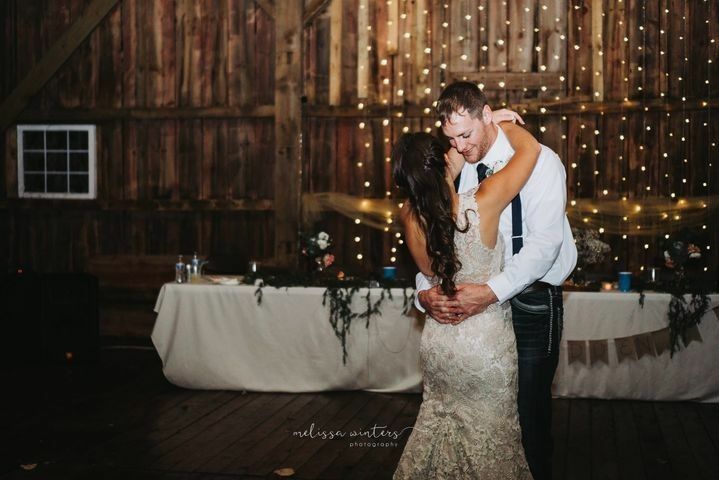 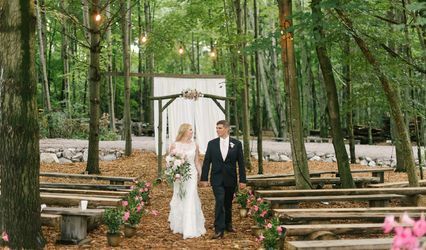 Situated just outside of Columbus, WI, this unique venue truly captures the country, rustic setting you've been searching for. 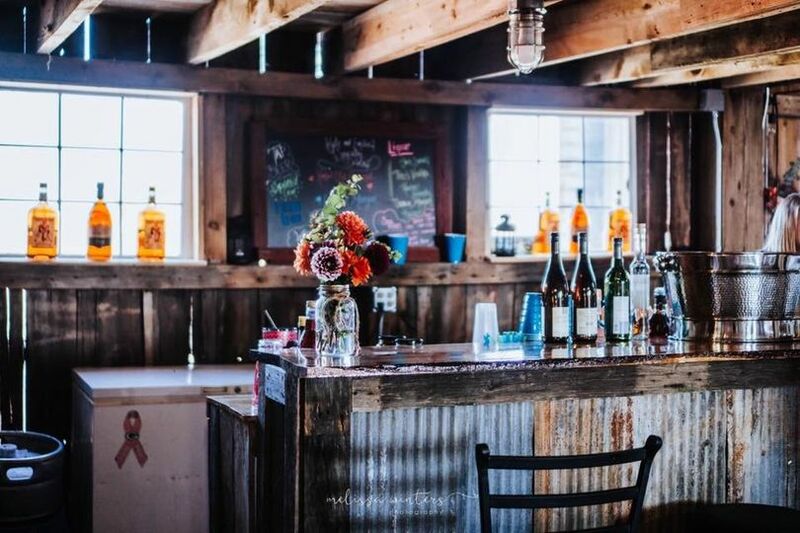 From a custom built bar with licensed bartenders, to dressing rooms and bathrooms. 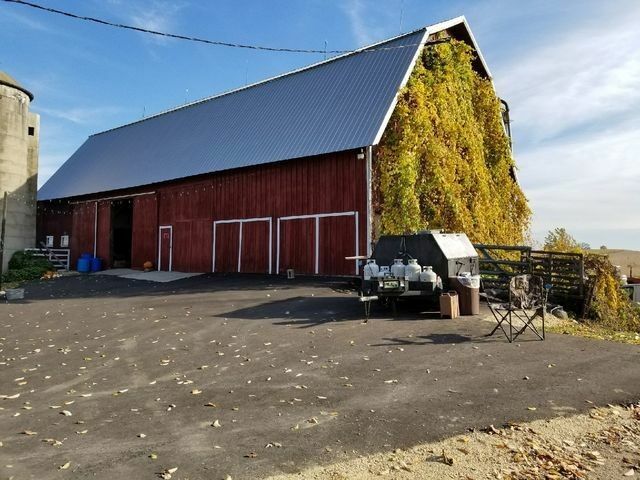 We have all of your needs covered. 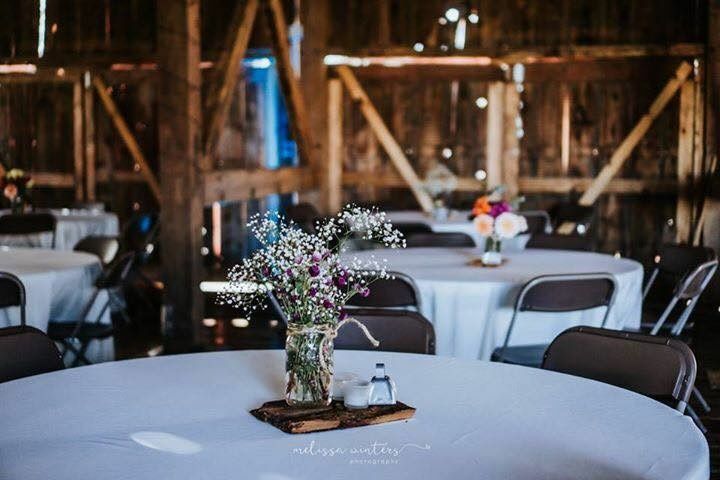 With the flexibility to pick your own caterer, florist, entertainment, etc., you can plan your wedding to be everything you imagined, while staying within your budget! 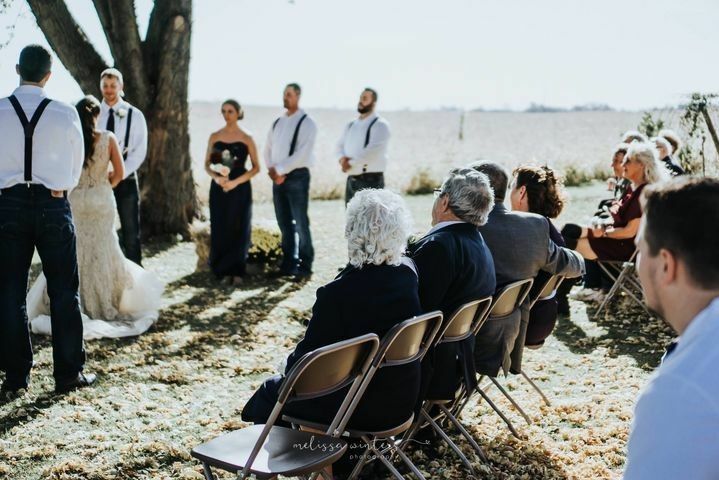 Rentals include access to the property from Friday starting at 10 AM for preparation and rehearsal through Sunday at 12PM to allow you the time to set-up stress & hassle-free and enjoy a weekend wedding with your family & friends.